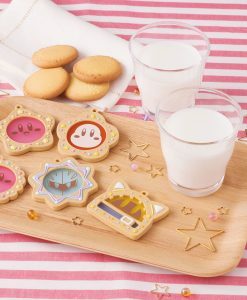 Earn 348 Points with this purchase! 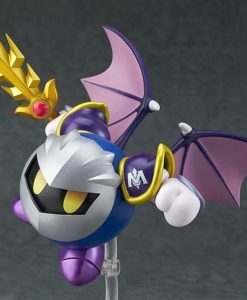 Pay a 20% deposit of £69.47 Pay a small deposit now and the rest (£277.89) when it's released! 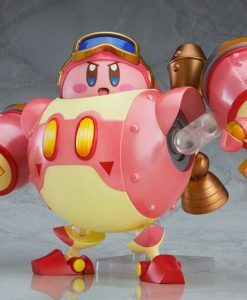 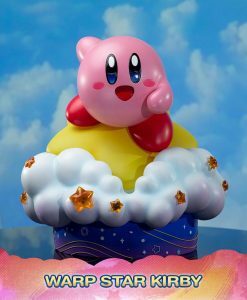 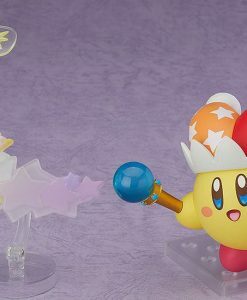 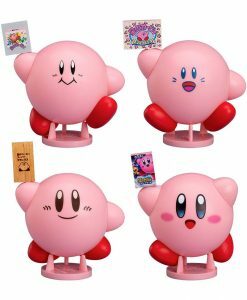 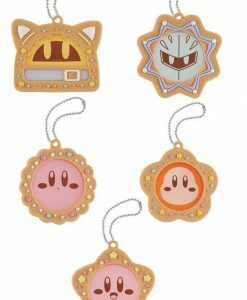 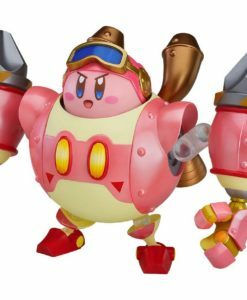 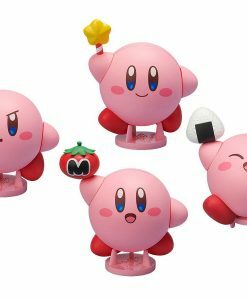 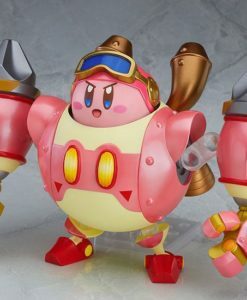 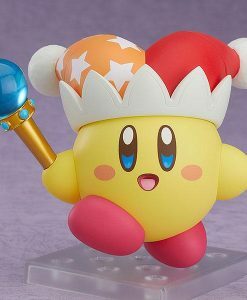 Kirby is a small, pink puffball with two stubby arms. 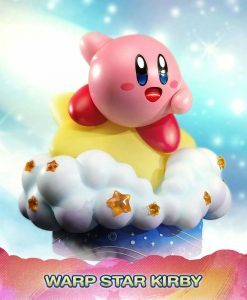 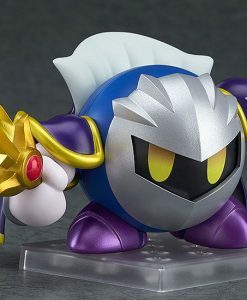 Kirby’s body is soft and flexible allowing him to flatten himself or expand like a balloon. 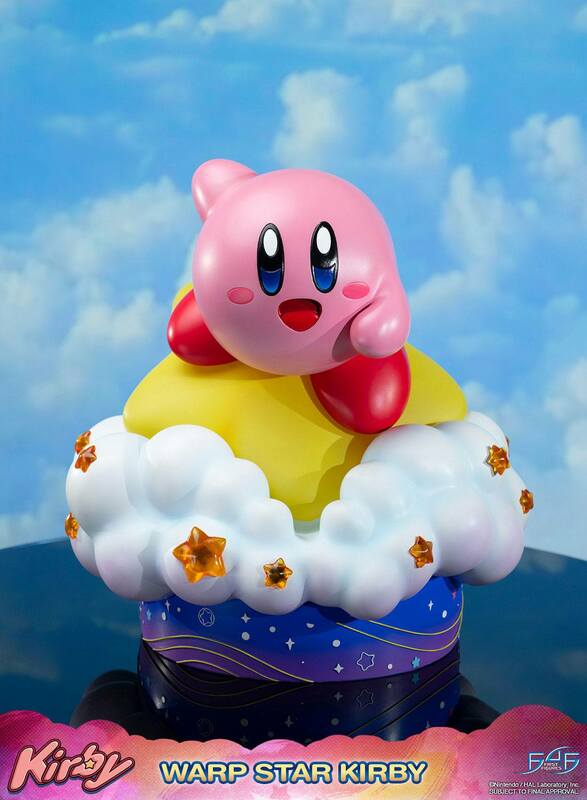 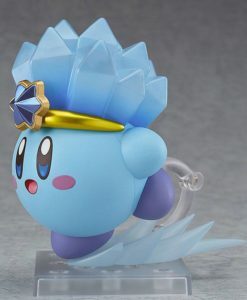 Kirby is very cheerful and almost always has a positive attitude. 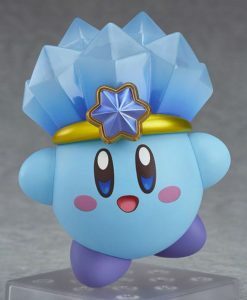 He loves to help people so much that he sometimes goes out of his way to do it. 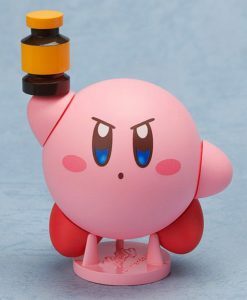 Kirby uses many items to assist people. 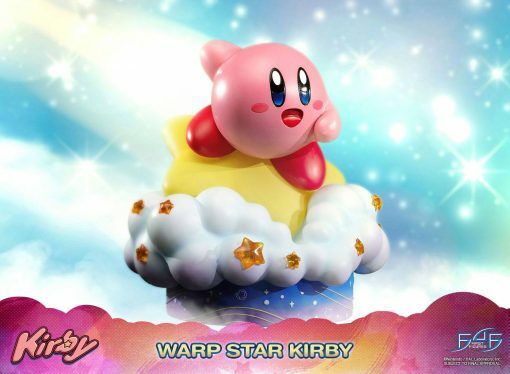 To get around he uses the Warp Star. 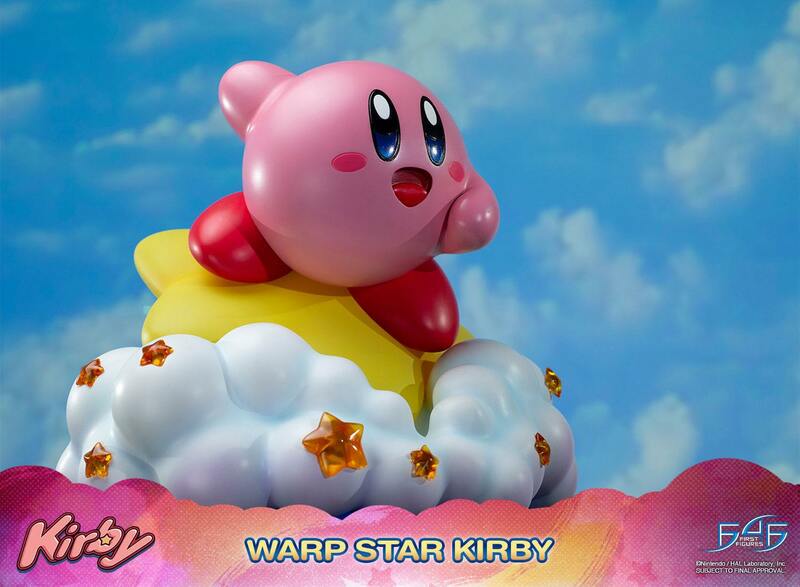 The Warp Star is a glowing, yellow, star-shaped vehicle that resembles a shooting star. 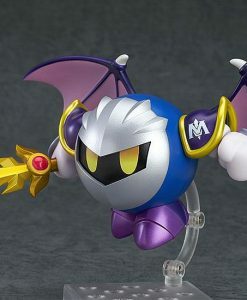 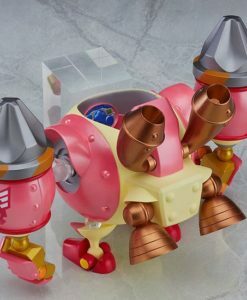 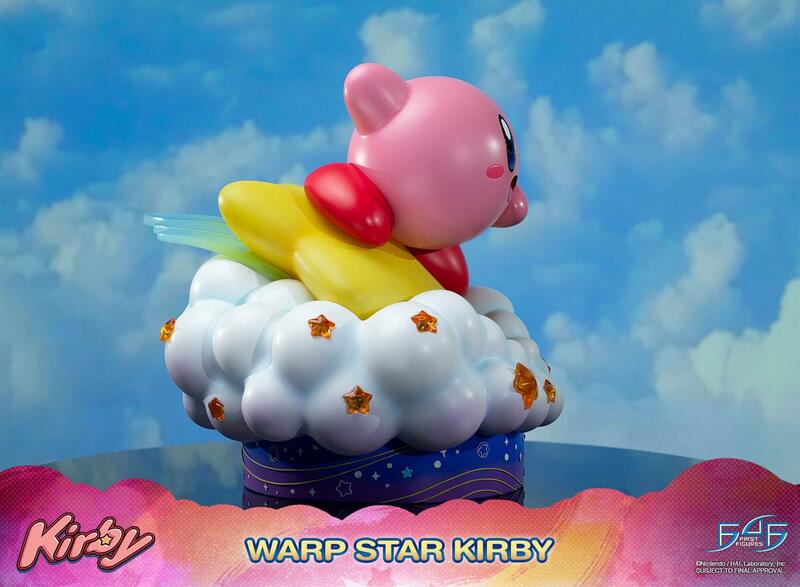 It serves as Kirby’s primary mode of transportation and allows him to travel quickly between areas. A Warp Star can be steered using the rider’s thoughts to fly them through the sky. 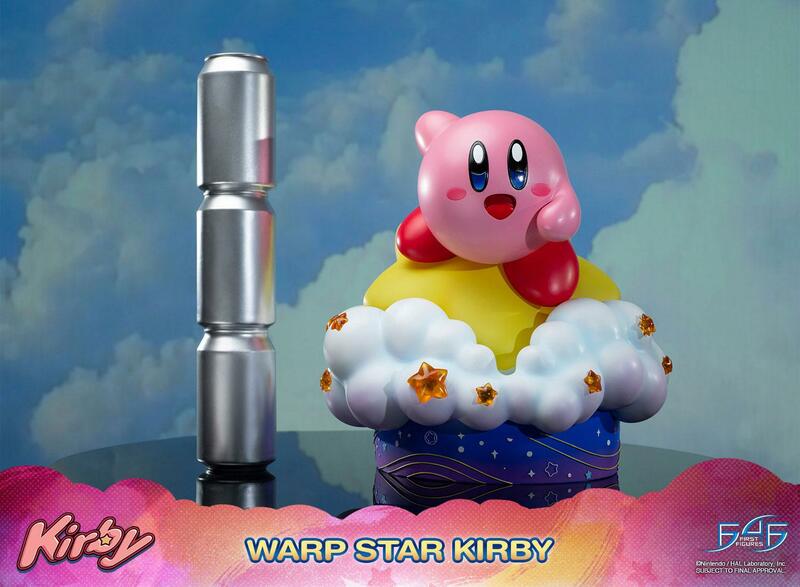 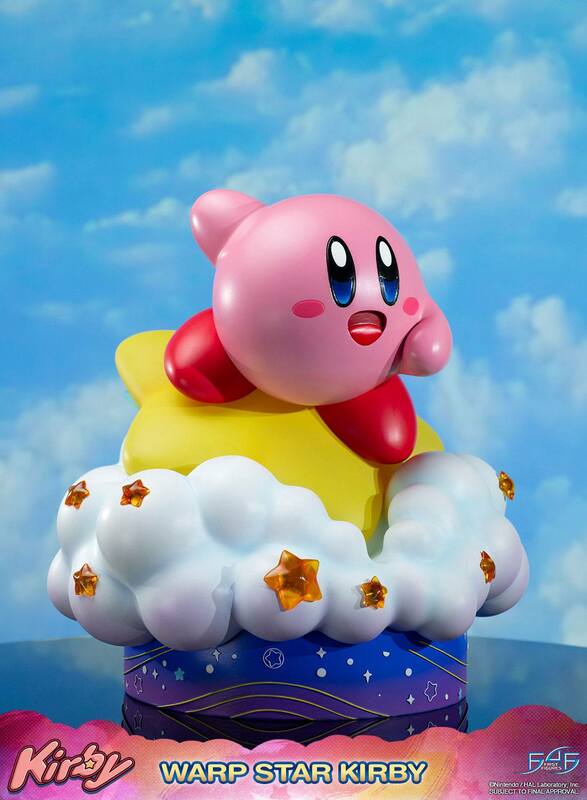 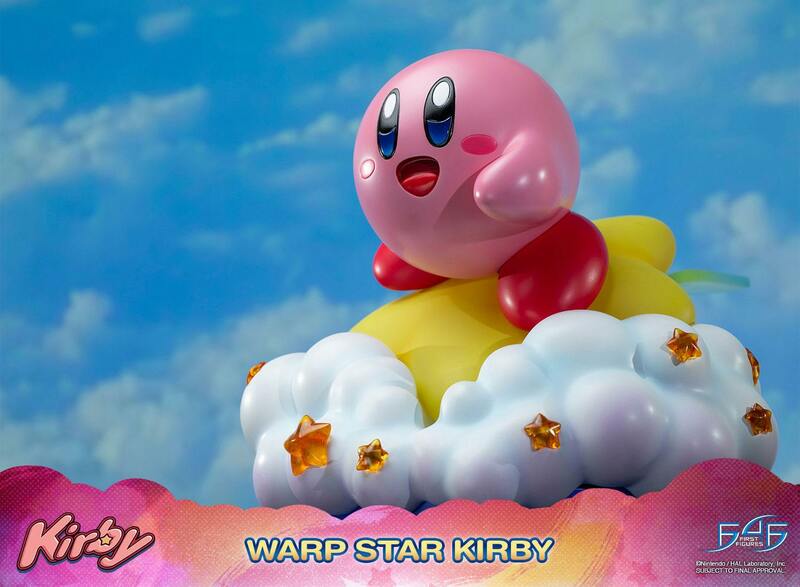 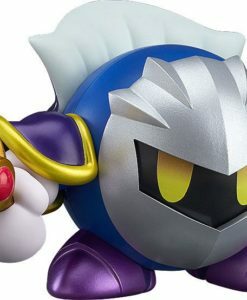 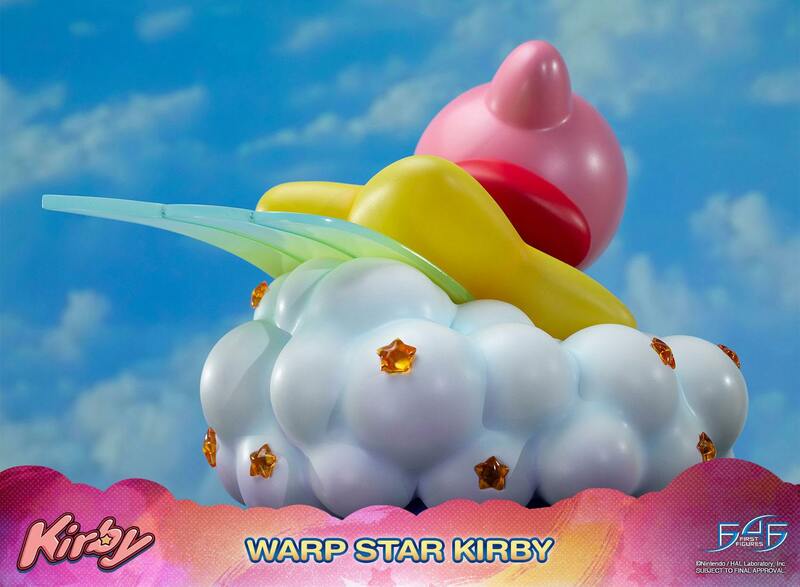 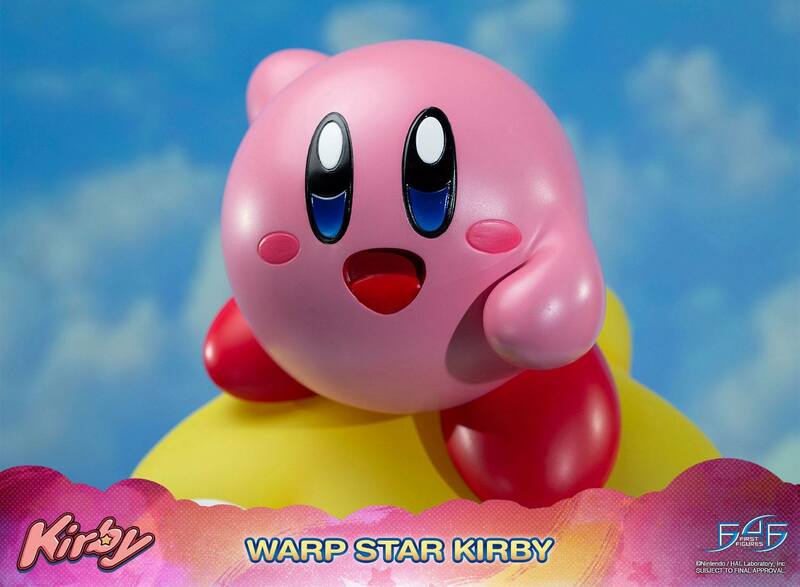 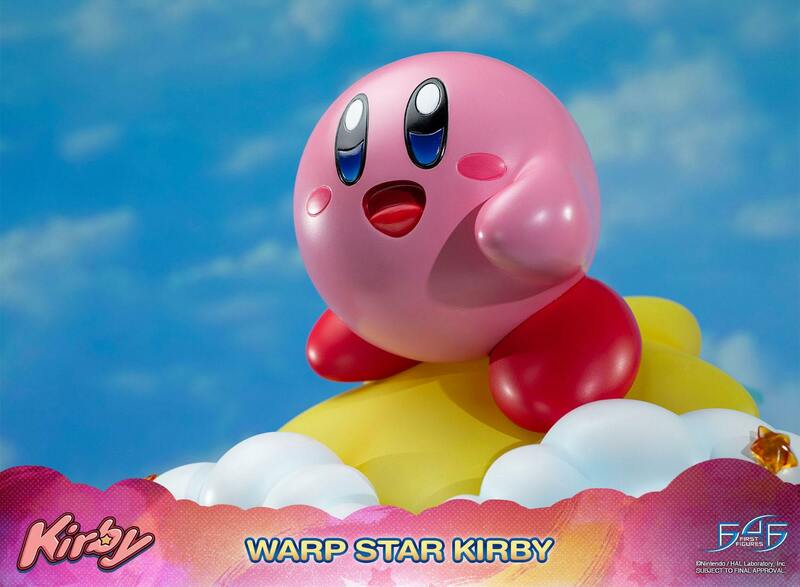 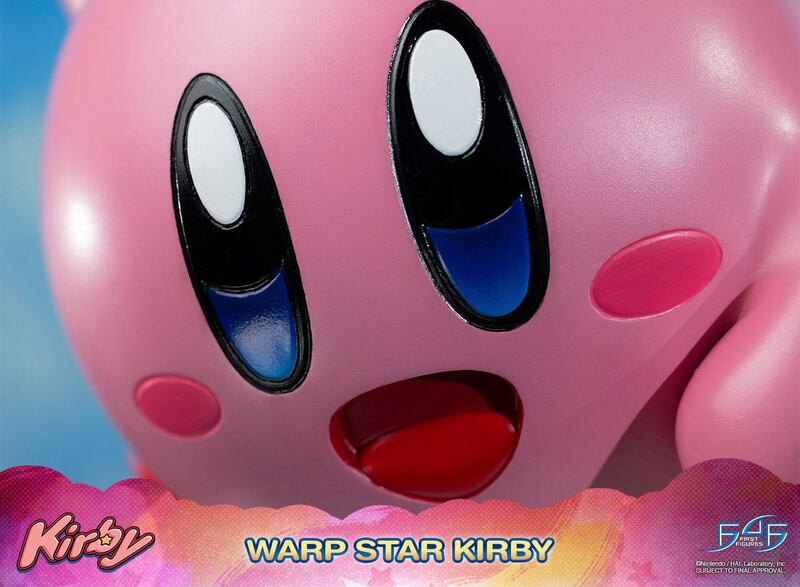 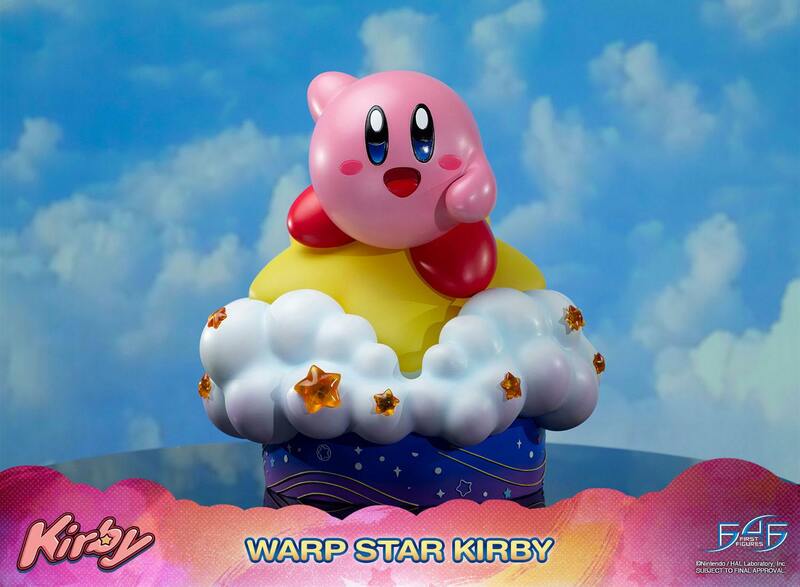 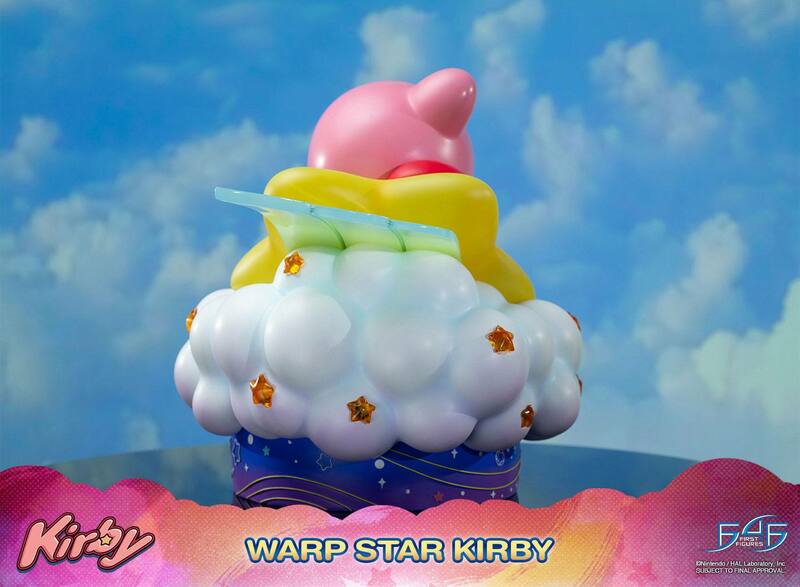 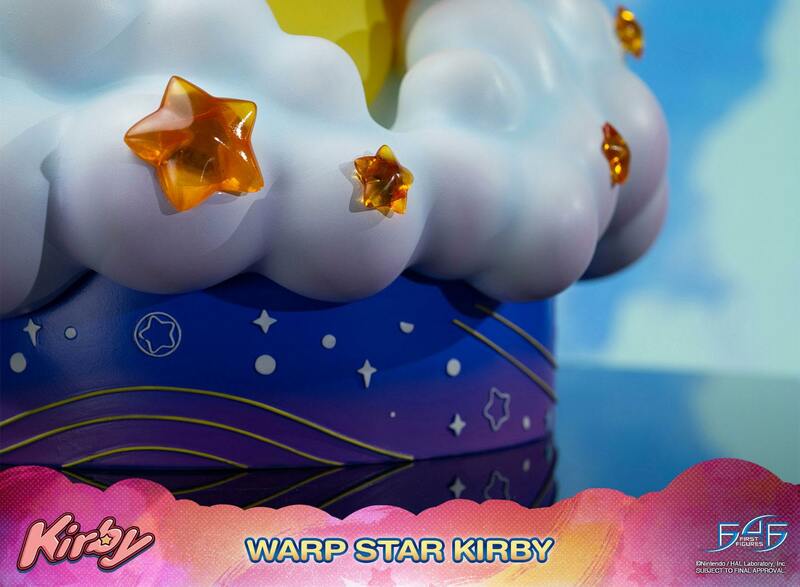 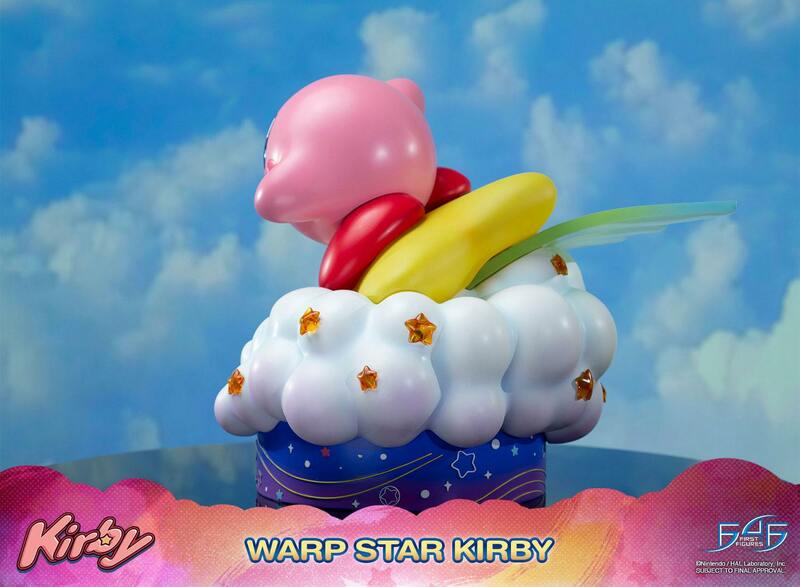 Kirby is a very accomplished flyer of Warp Stars except he has the tendency to crash land, sending him flying and destroying the Warp Star in the process.